Are you curious about Burning Man? Consider yourself a Burner? Wondering why Burning Man is at SXSW? Maybe you just love creativity and participation. 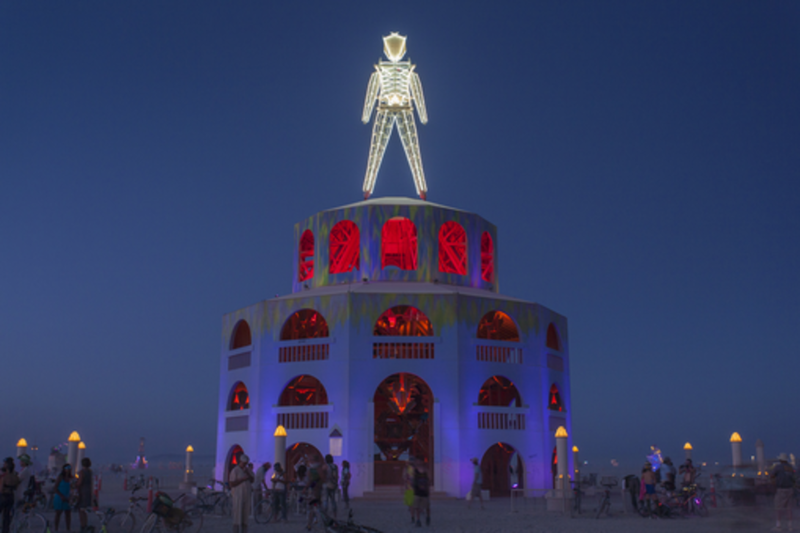 Join San Francisco-based Burning Man staff and Burners from around the globe for a lively hour of conversation and idea generation. Come find out why there's a growing global movement of people working to spread Burning Man's culture based on participation, creativity and generosity. Even if you've never been to Burning Man or a Burning Man Regional Event (in over 30 countries now! ), come on over. This meet up is open to all SXSW attendees. See you there! Megan joined the Burning Man staff as Public Relations Manager in 2012. She works with participants, volunteers, government agencies, the media, affiliated organizations and the broader public to keep information moving to and from Burning Man Headquarters. She manages Burning Man's communications strategies and oversees Media Mecca, the Black Rock City Census, and Burning Man Information Radio (BMIR). Before the playa stole her heart, Megan spent ten years in the public and nonprofit sectors working for environmental protection, HIV/AIDS prevention, political campaigns and a United States Senator. Megan was born and raised in Alaska. She earned a B.A. in English & Art History from McGill University in Montreal, Quebec and is a 2007 Graduate of the Coro Fellowship in Public Affairs.